Showing 1 - 15 of 22 articles tagged "David Benioff"
Game of Thrones began with so much character and foreshadowing, but it has devolved into a "dragon-delivery service"
The first of six Iron Thrones was spotted in Gloucestershire, England days after the contest was announced. “We want people to love it,” says co-creator D.
King Tommen’s beloved cat, who was introduced in Season 4, was never seen again after his owner's death. 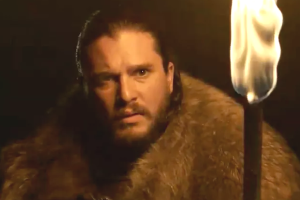 On Sunday, HBO released an "official tease" containing new footage, but not from the final season. 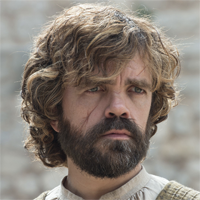 Game of Thrones creators explain why the final season is taking so long: "It’s the biggest thing we’ve ever done"
David Benioff, Dan Weiss and Peter Dinklage recorded the Blu-ray commentary for the standout “Pickle Rick" episode.